We'd like to thank Nature's Clean Choice anti-microbial baby blankets protected by Fosshield® for sponsoring this episode. 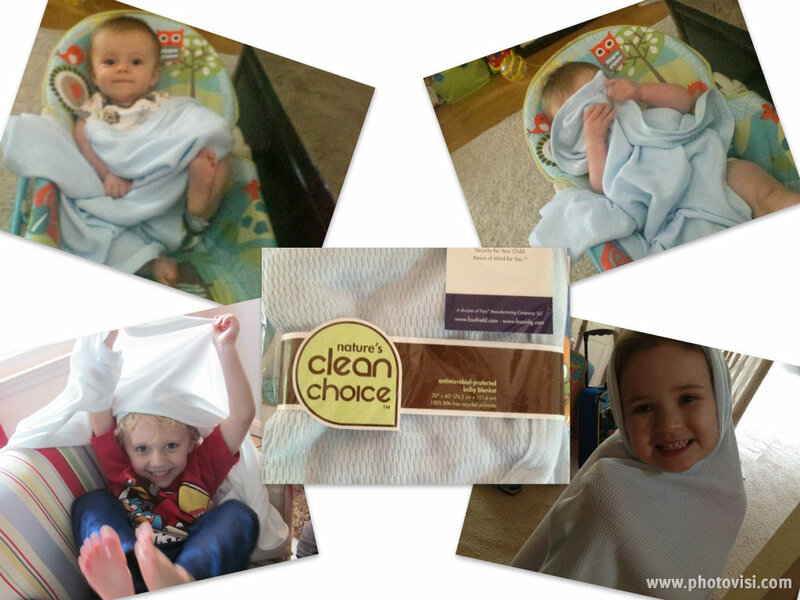 We were excited to work with them to give away 20 of their germ repellant blankets last week. If you'd like to order one, you can visit http://bit.ly/superblanket. Don't forget to enter "nightlightstories" in the coupon code at checkout to receive an extra 5% off your total order. Check out some of the winners below! microbes: a microorganism; especially a pathogenic bacterium. random: proceeding, made or occurring without definite aim. wailing: to utter a prolonged, inarticulate, mournful cry. 1. Use a blanket to make yourself a cape, a ghost, or throw it over some chairs to make a fort. 2. Write an acrostic poem using the word BLANKET. 3. Uncle Maxwell wrote the cryptic phrase "The Mankie: Wield to Shield". Think of and write out other phrases to describe the other gifts he sent to Simon. 4. Make a list of magical objects that Uncle Maxwell could send to Simon in the future. 1. Who does Simon receive a present from twice a year? 2. What is the message on the card he pulls out of the package? 3. When does Simon realize the special property of the blanket? 4. Where does Simon keep his Sandlings? 5. Why does he give the blanket to his baby brother?